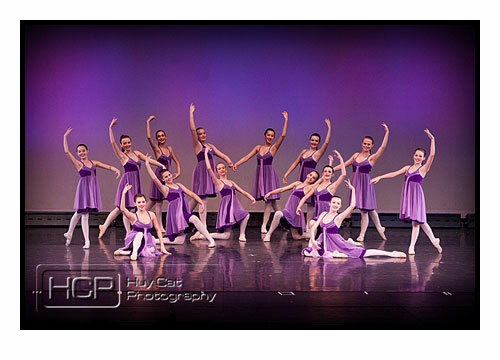 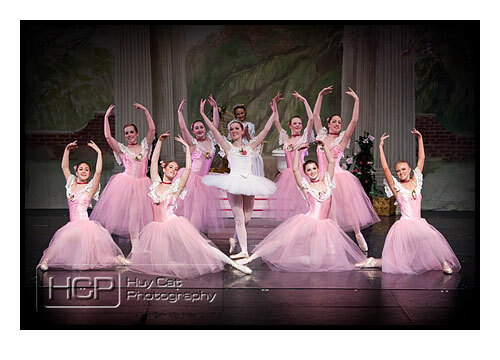 Meet the Sawnee Ballet Theatre Company Dancers of 2011. 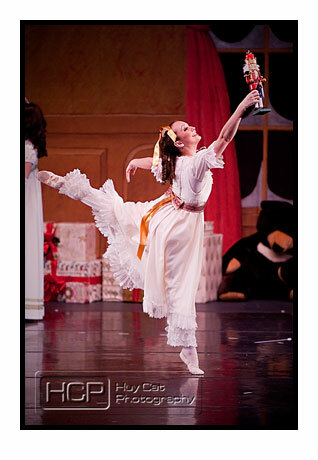 The Sawnee School of Ballet will be performing the Nutcracker this December. 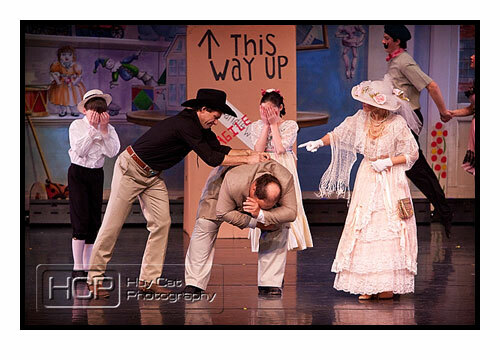 It’s a show worth seeing. 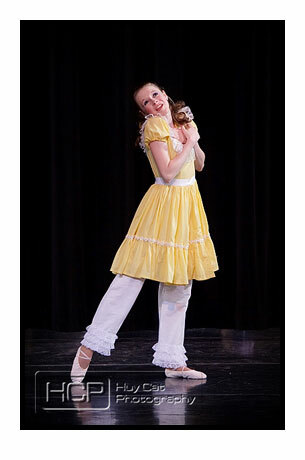 The Sawnee Ballet Theatre and the Sawnee School of Ballet is back for another season. 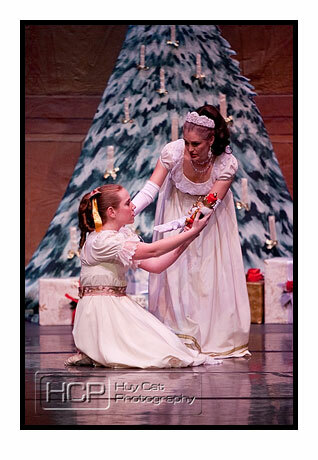 Check out this holiday’s performance schedule of the Nutcracker. 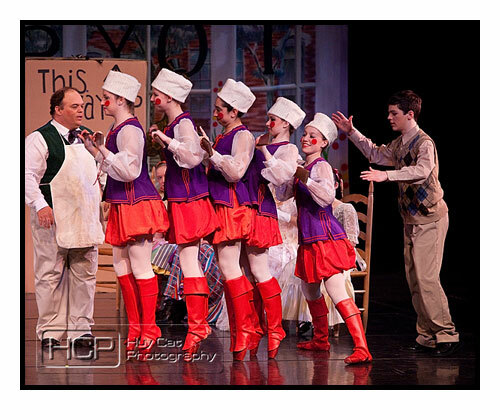 It’s an amazing production. 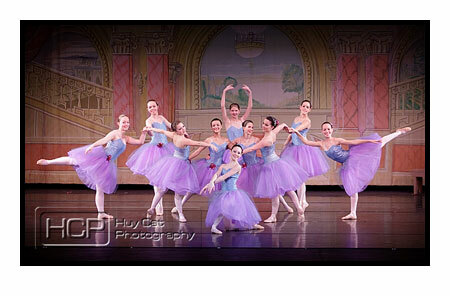 This is another great Spring Concert by the Sawnee Ballet Theatre. 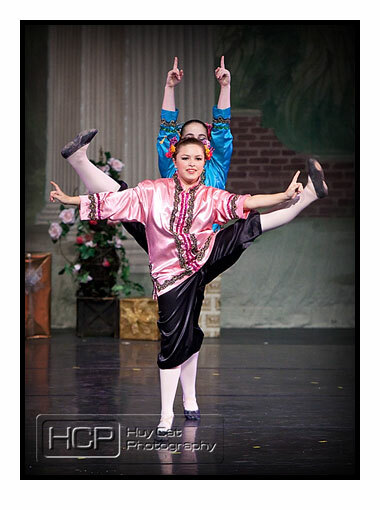 I thoroughly enjoy the variety of programs they’ve performed through out the years. 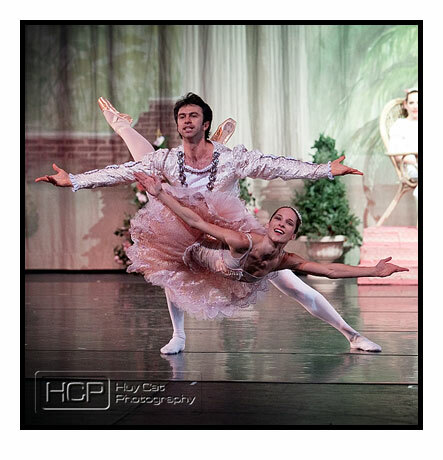 If you haven’t seen them before, you should try to catch their upcoming performances. 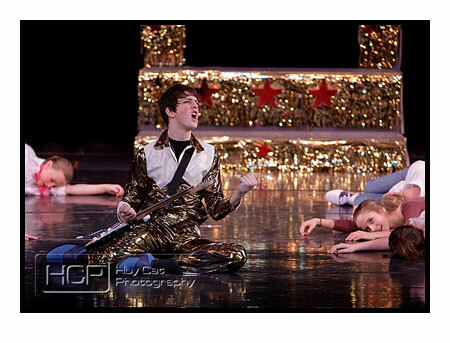 The fun “Groovy Baby” was next. 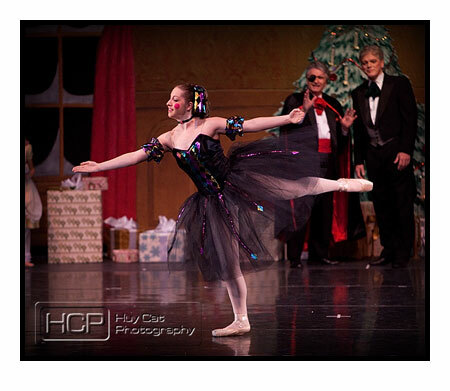 To close, “La Boutique Fantastic” was amazing. 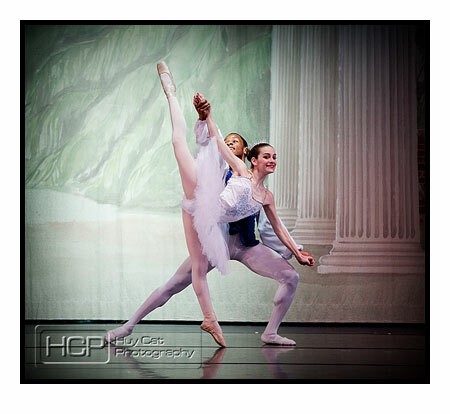 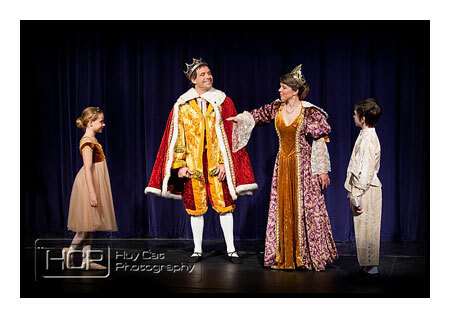 It’s another season for the Sawnee Ballet Theatre and the Sawnee School of Ballet. 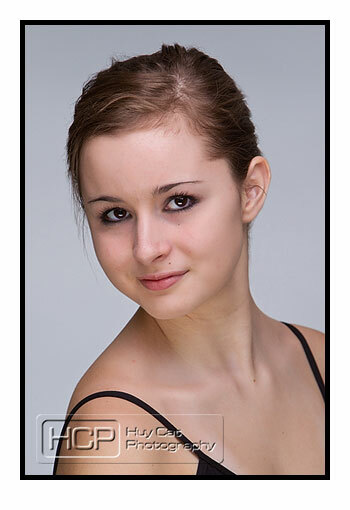 For this season, we have some returning and some new dancers to the Company. 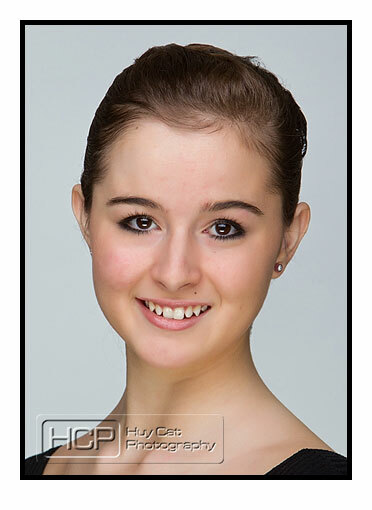 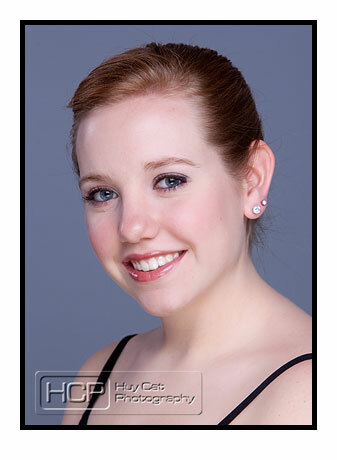 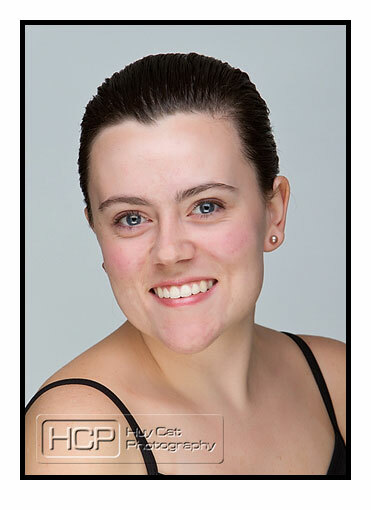 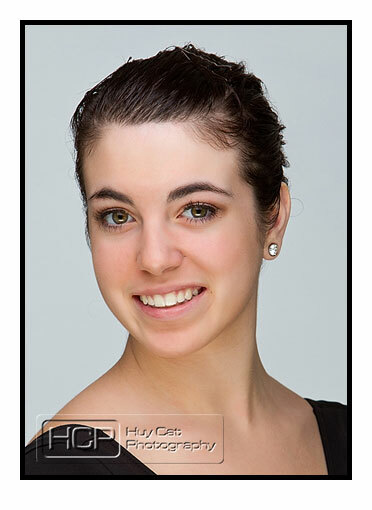 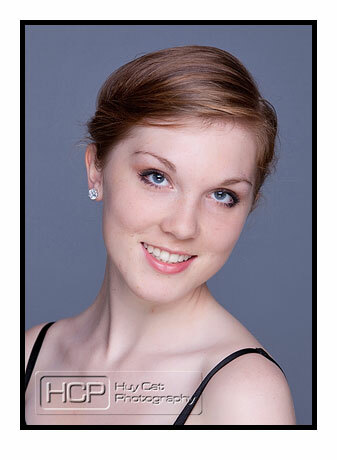 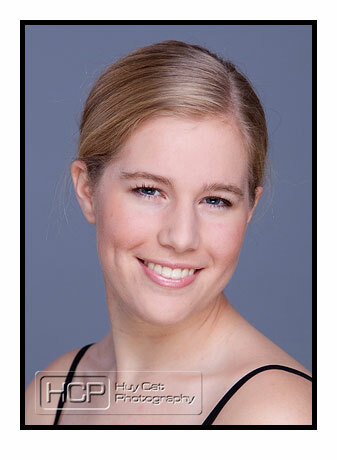 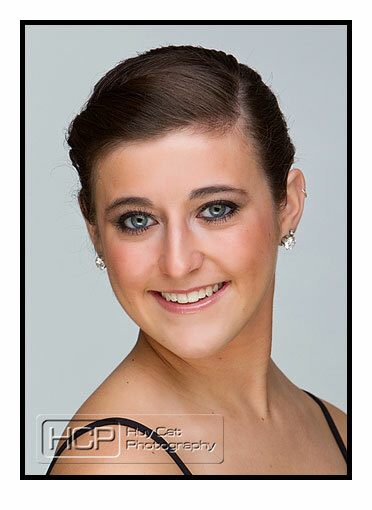 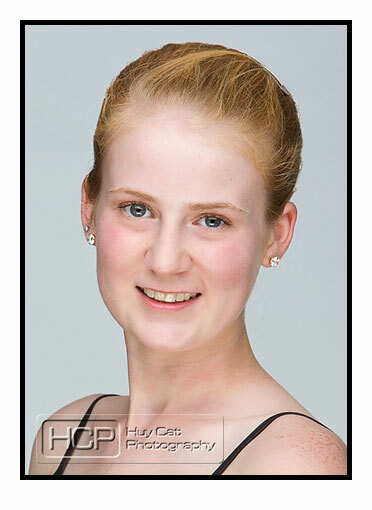 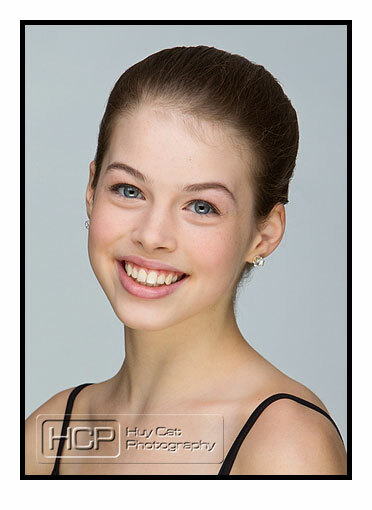 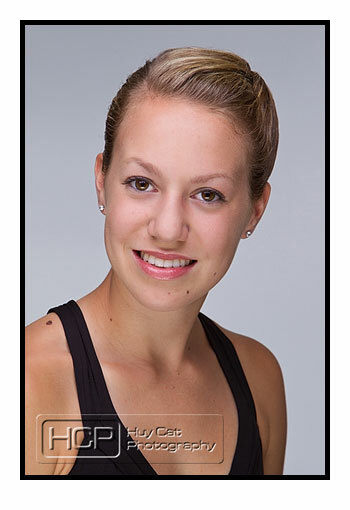 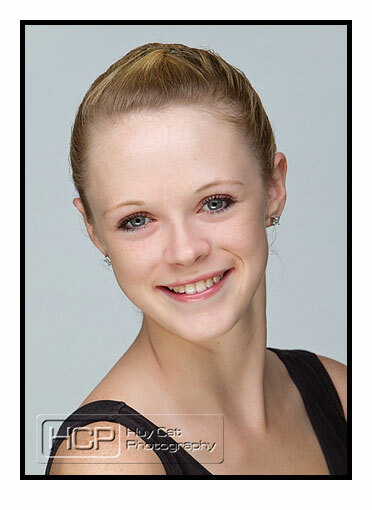 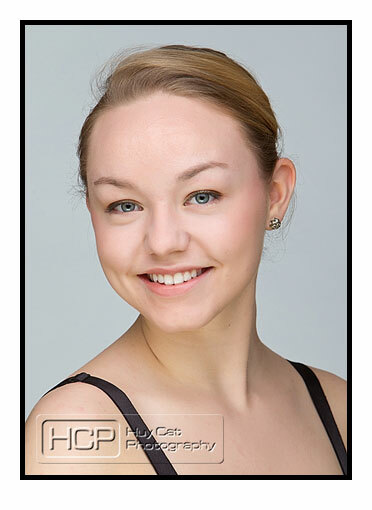 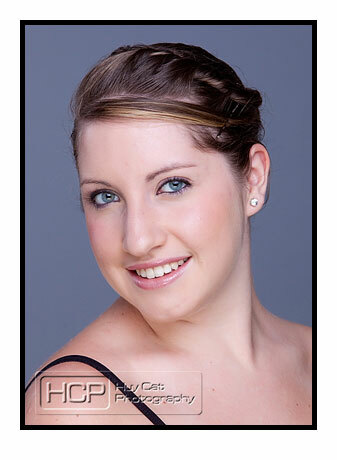 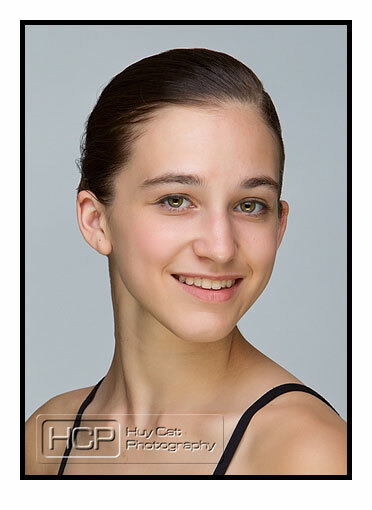 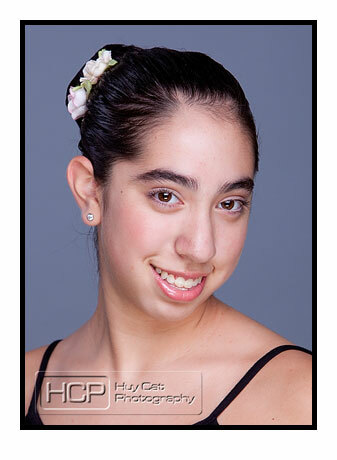 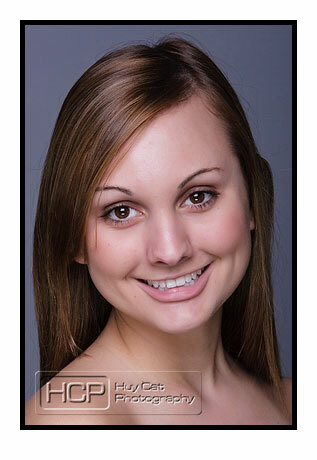 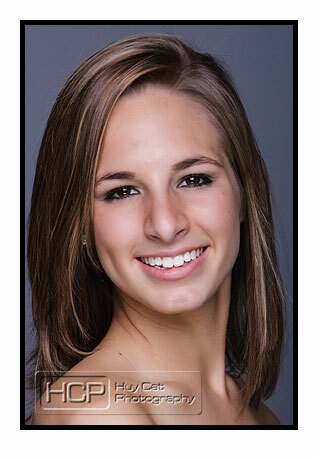 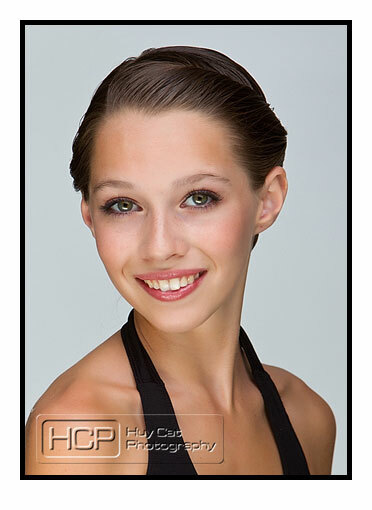 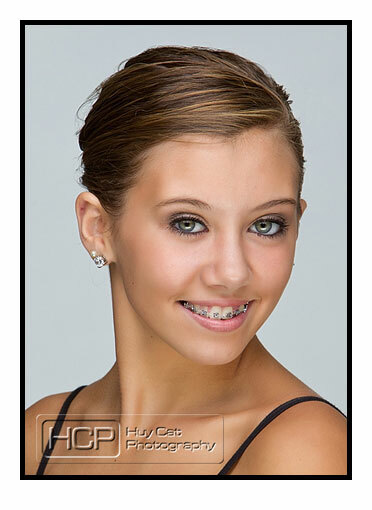 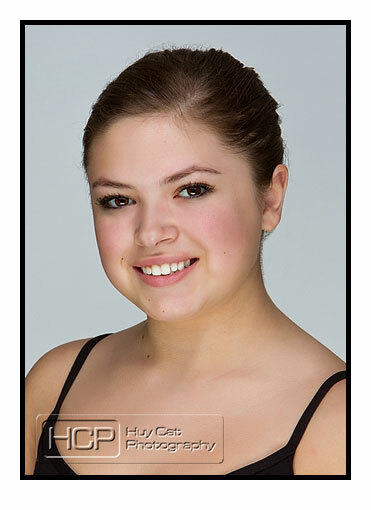 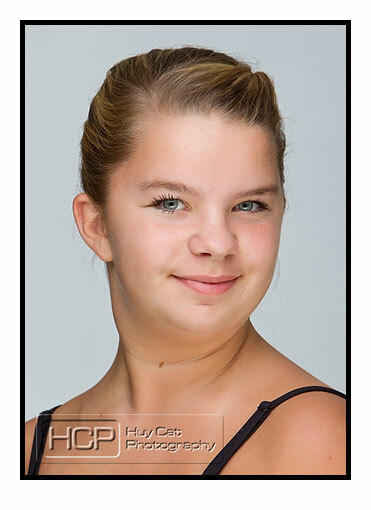 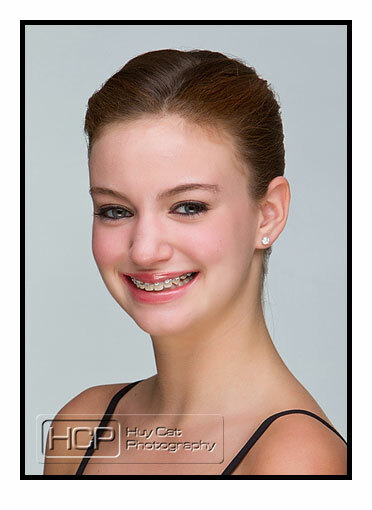 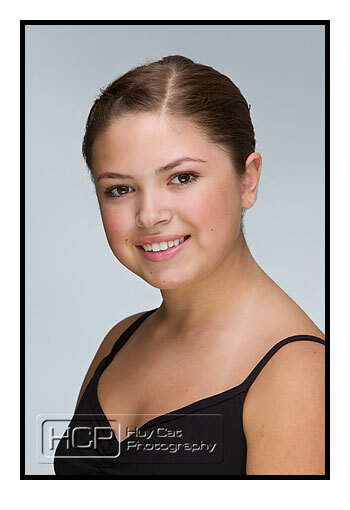 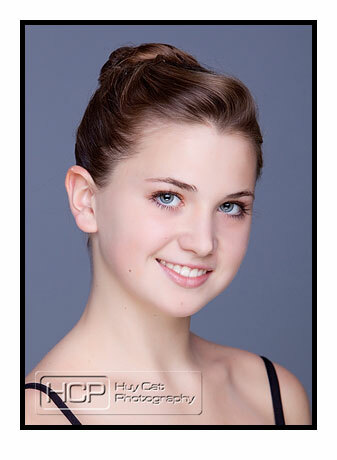 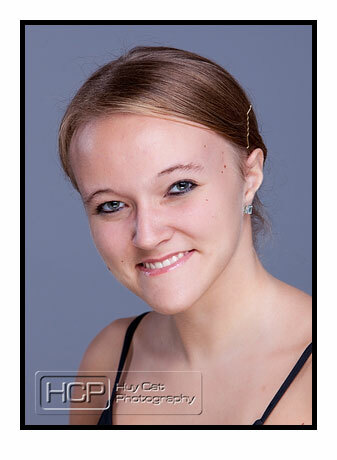 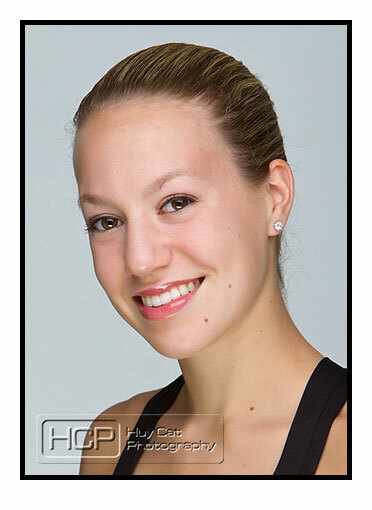 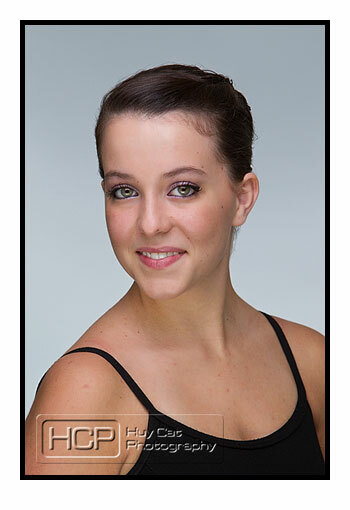 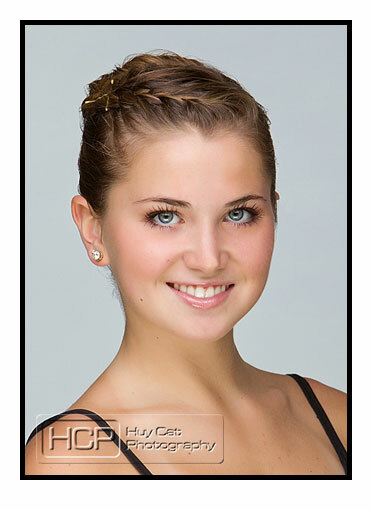 You many recognize the returning Company dancers from last season’s headshots. 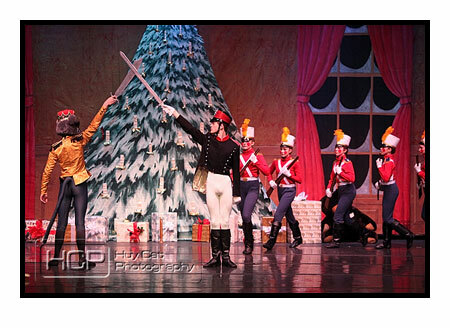 Look out for their upcoming Nutcracker performance in December. 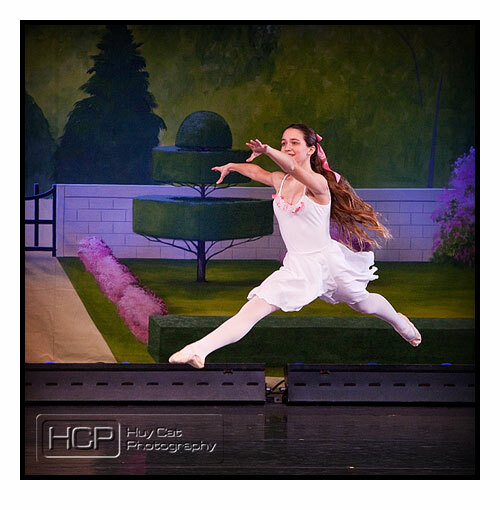 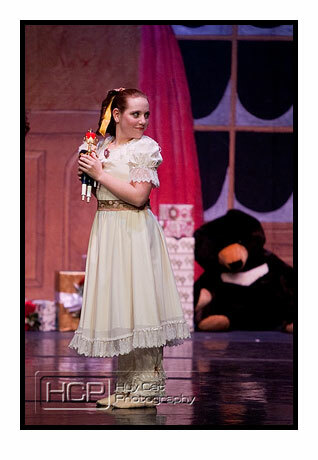 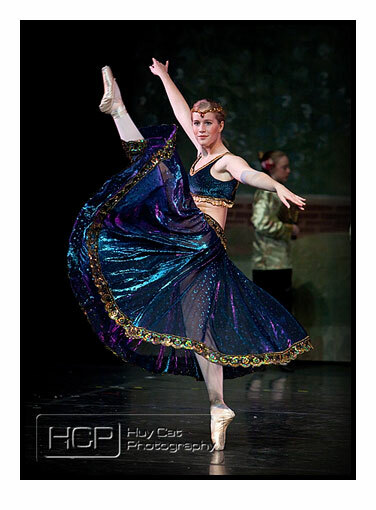 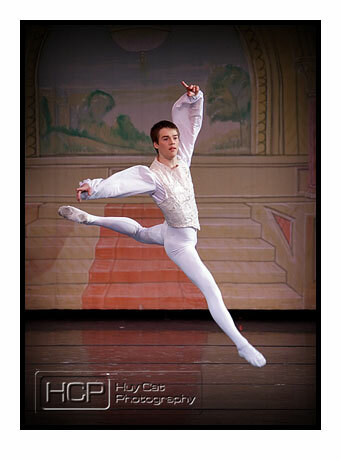 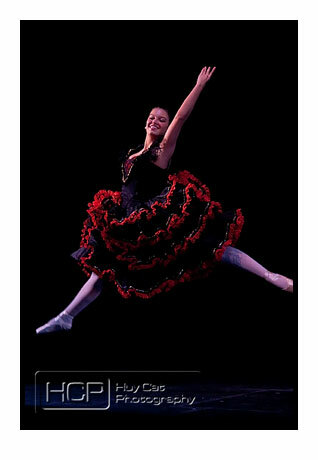 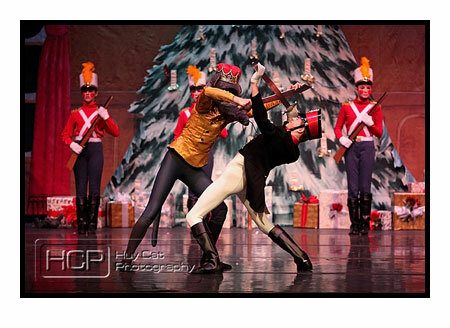 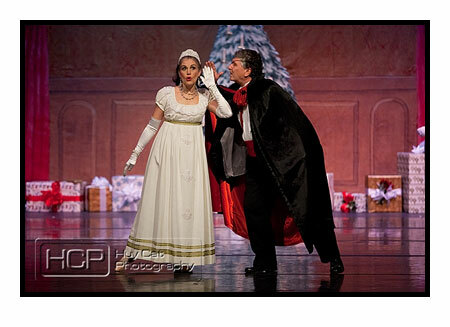 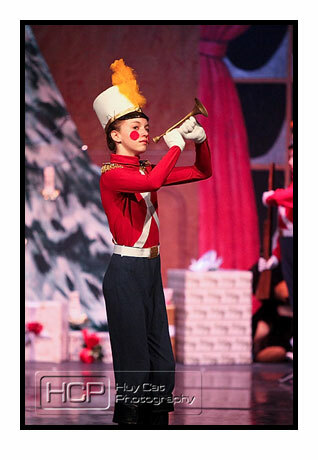 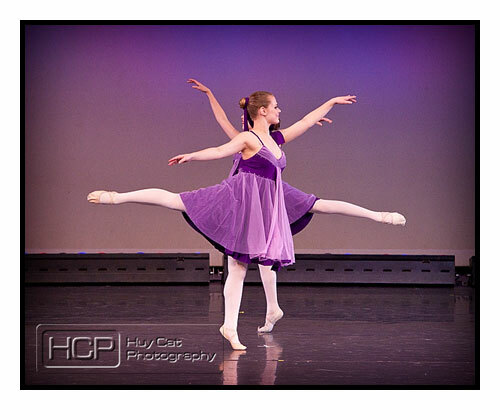 Click here for a look at last season’s Nutcracker performance. 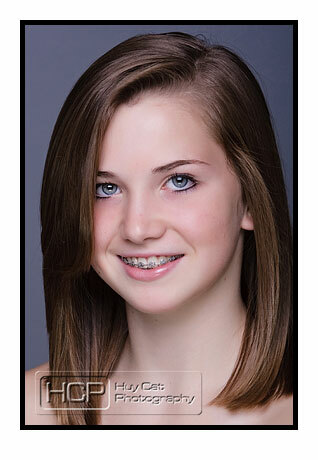 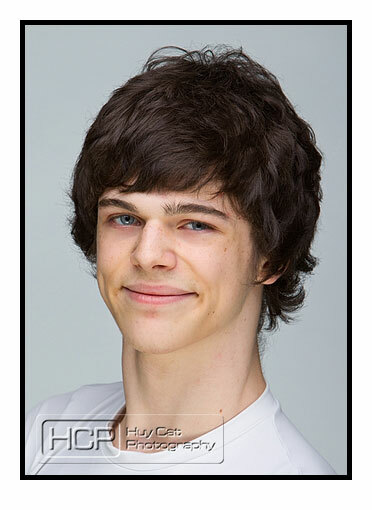 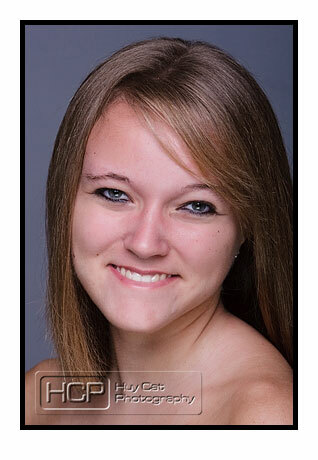 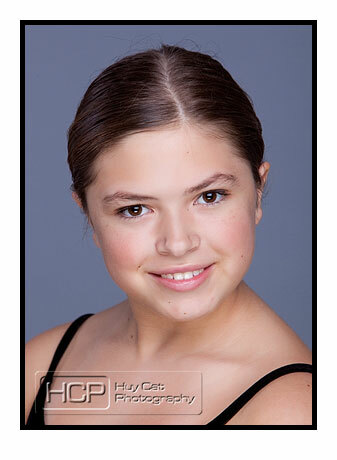 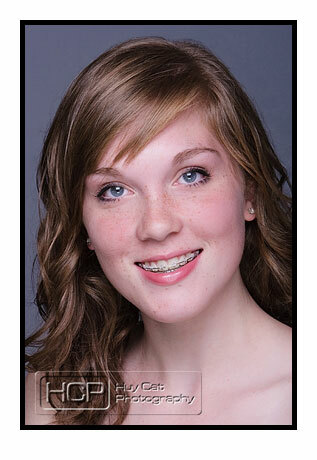 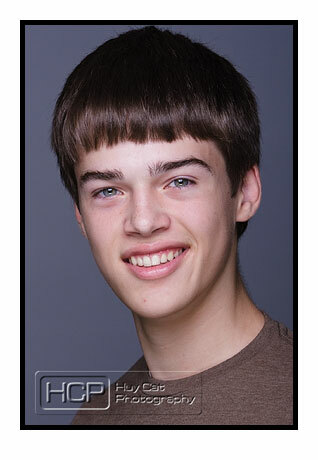 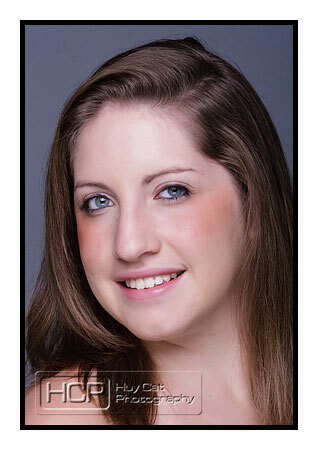 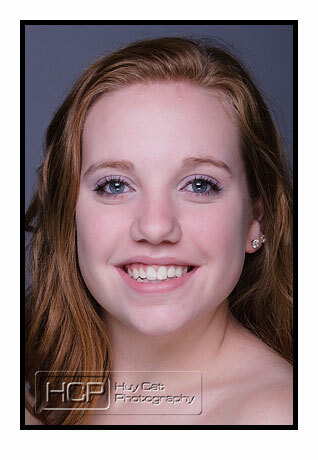 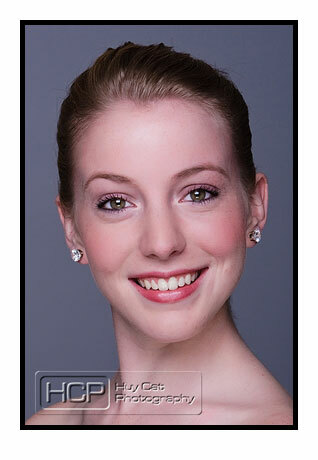 To see the full gallery of headshots, click here. 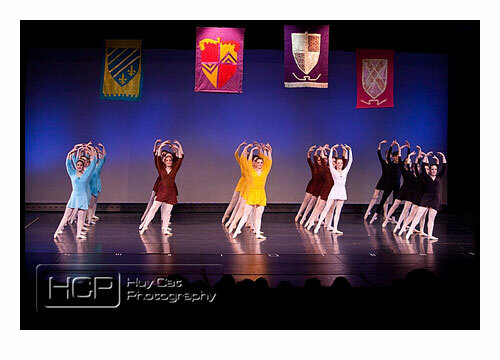 The Sawnee Ballet Theatre is at it once again. 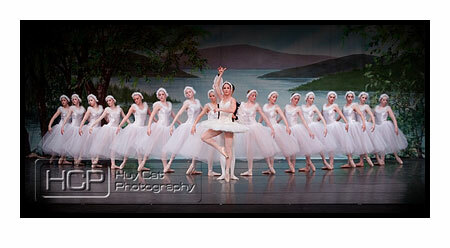 This time, it’s their spring performance: The Swan Princess. 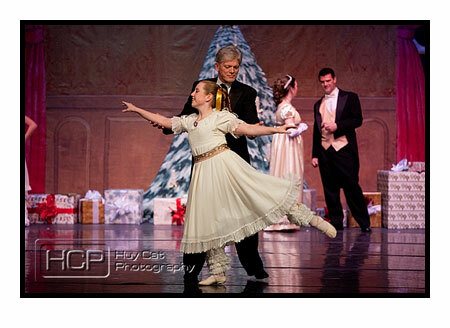 Below are links to full photo galleries of the performances. 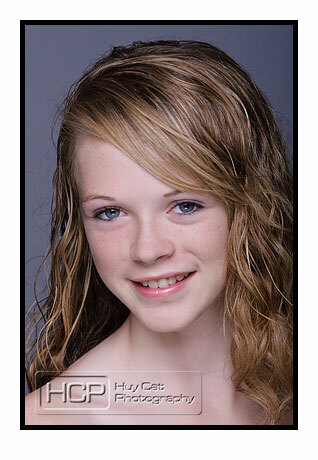 If you would like to order prints, the online cart is available for ordering. 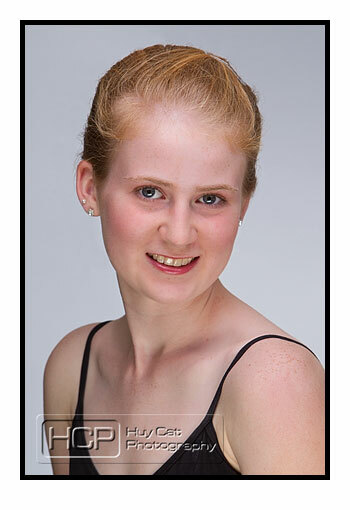 However, these are two separate galleries so if you order prints from both galleries, you would have to place an order in each gallery separately. 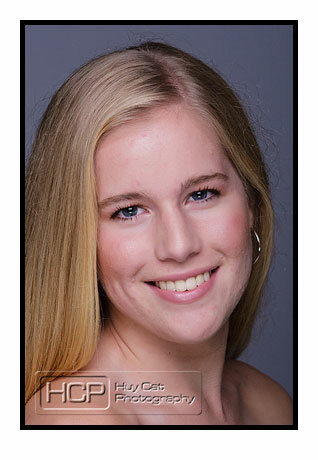 If you place a multiple gallery order in the same day, you can choose only one shipping fee and I will combine them together. 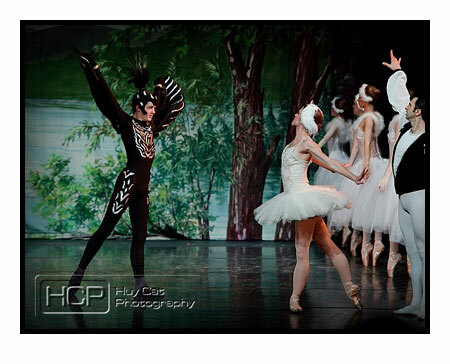 Their first production is The Swan Princess. 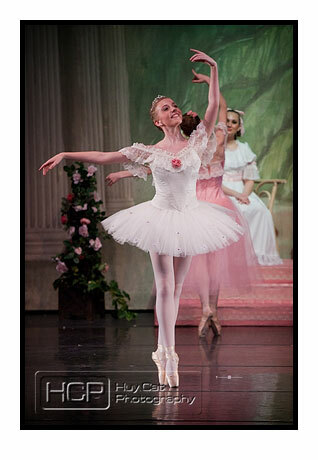 Also, see my other posts about the Sawnee Ballet Theatre. 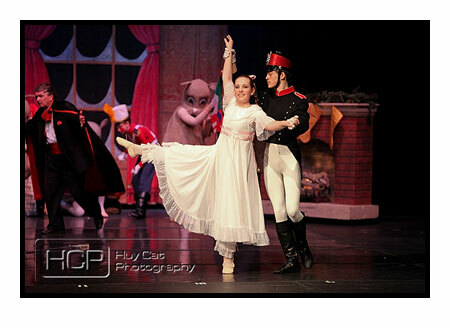 The Nutcracker and its dress rehearsal. 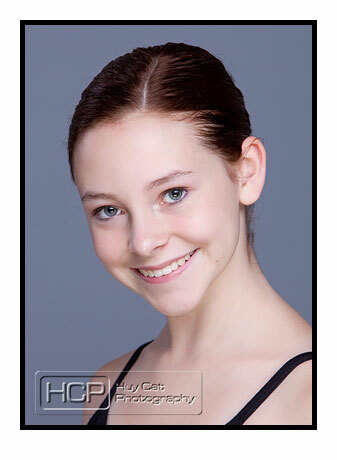 And finally, the headshots of the company. 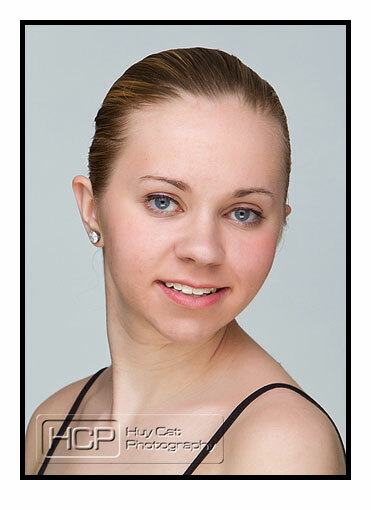 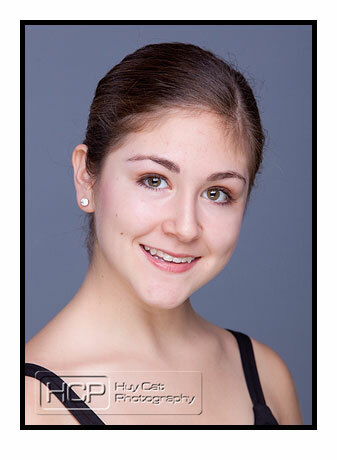 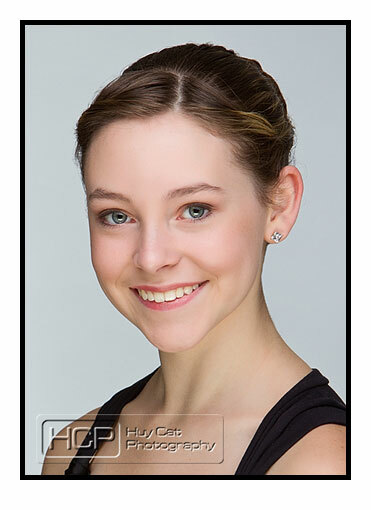 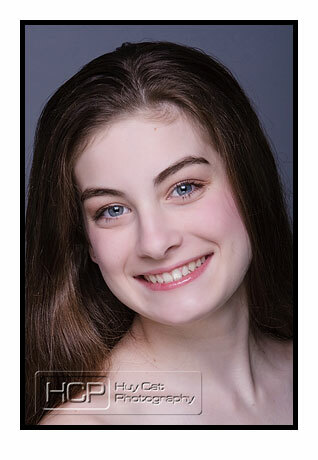 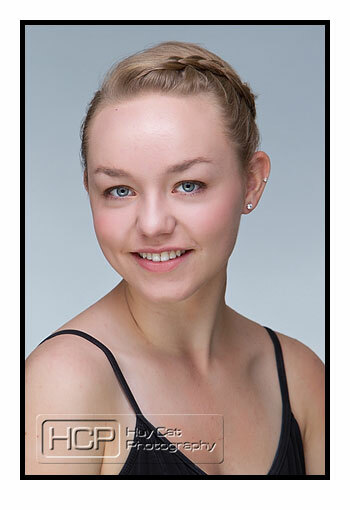 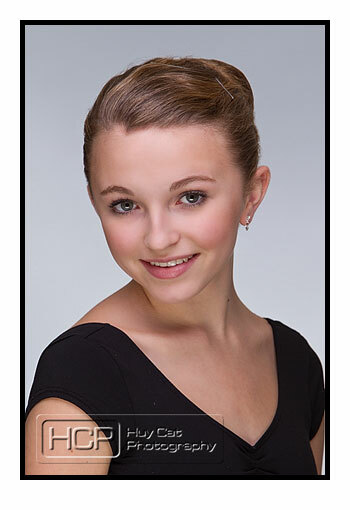 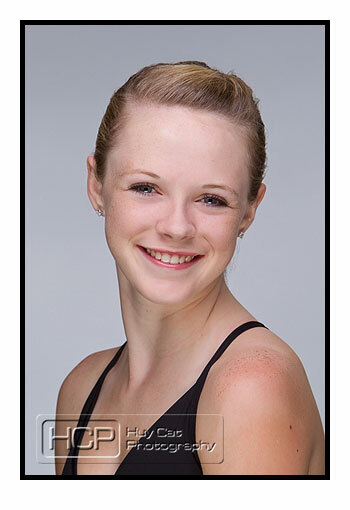 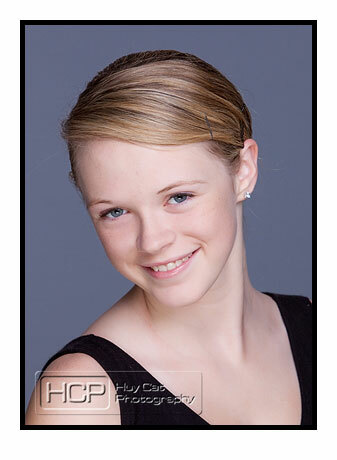 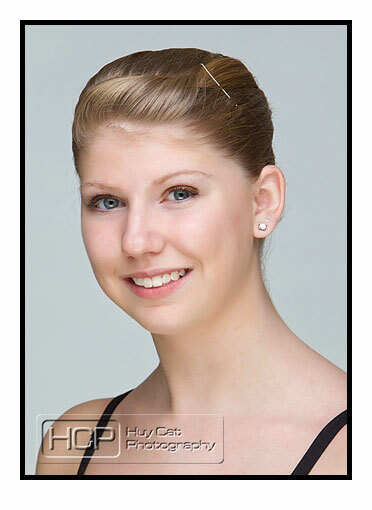 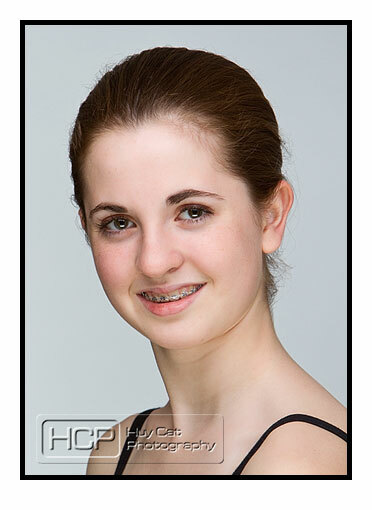 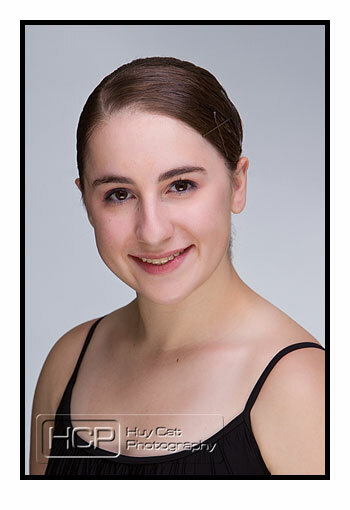 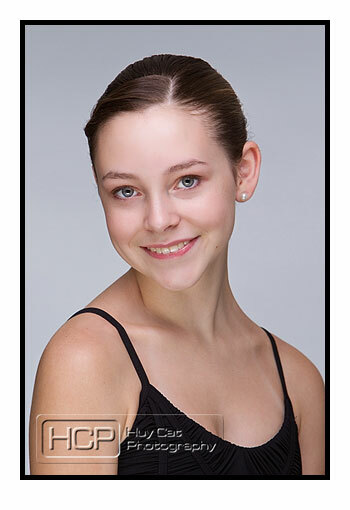 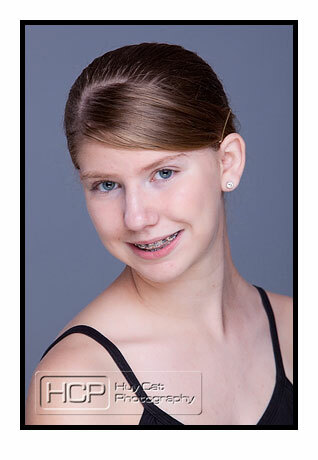 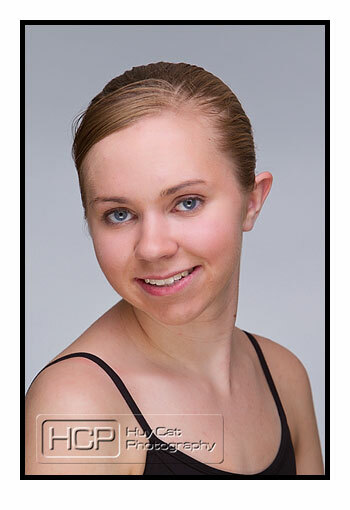 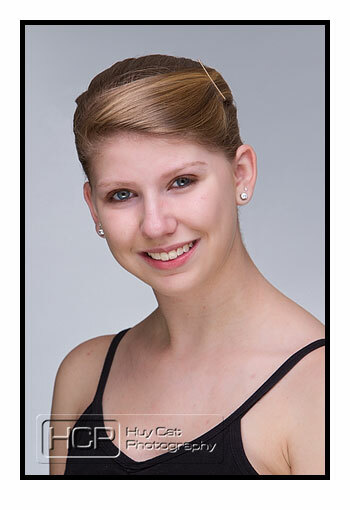 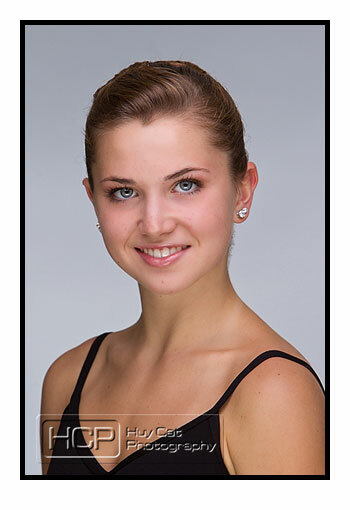 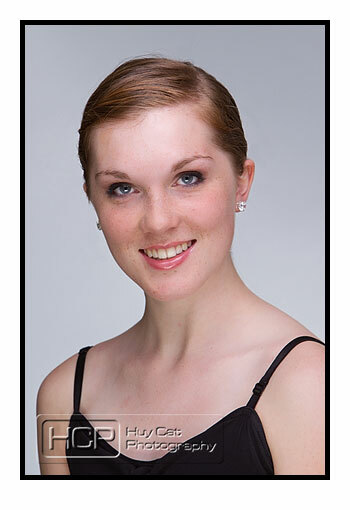 The Sawnee School of Ballet recently asked me to photograph headshots of their Company dancers. 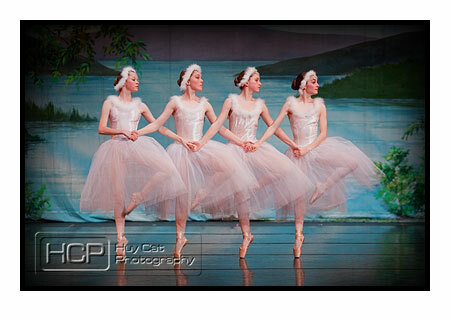 These girls (and Gregory ) are great and so easy to work with. 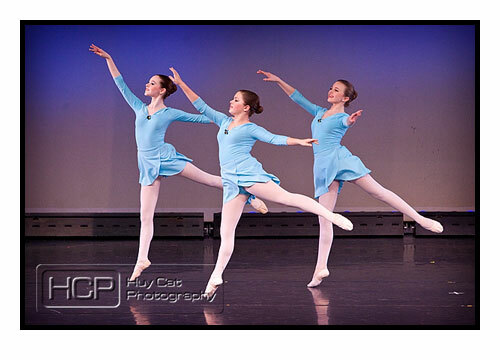 As I chatted with each of them during the session, the overwhelming theme is how long they’ve been dancing. 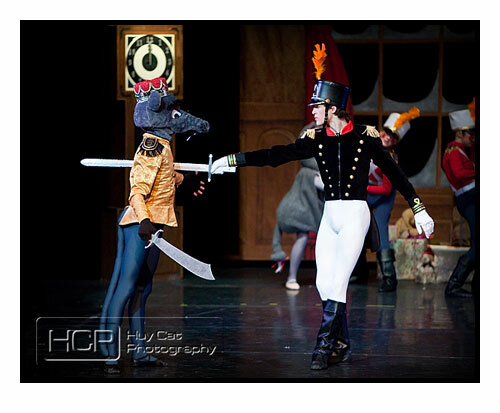 I can’t help but be amazed at the commitment they must have. 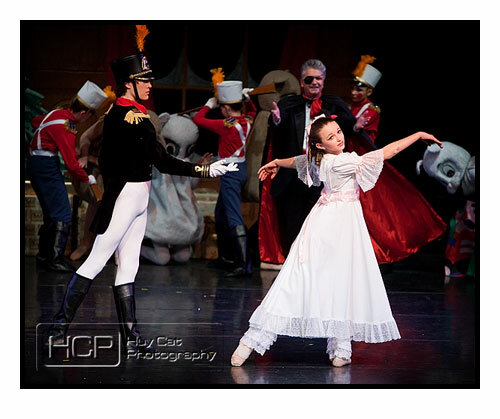 Look for them this December performing The Nutcracker. 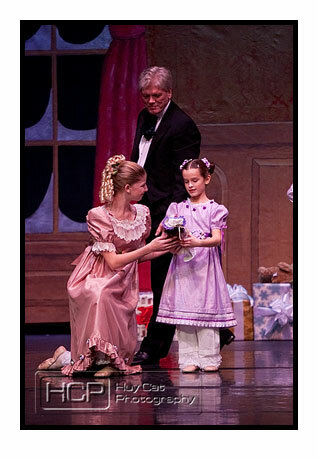 More information can be found at the Sawnee Ballet Theatre.